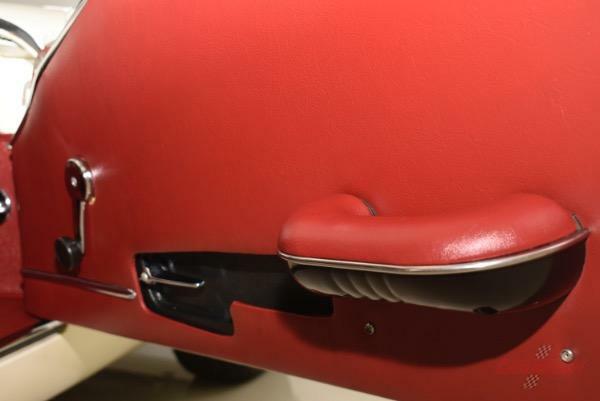 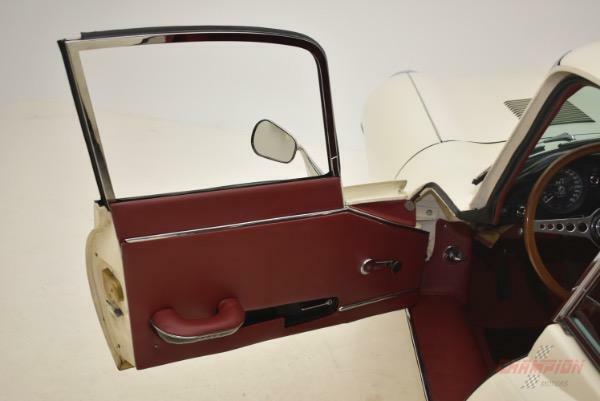 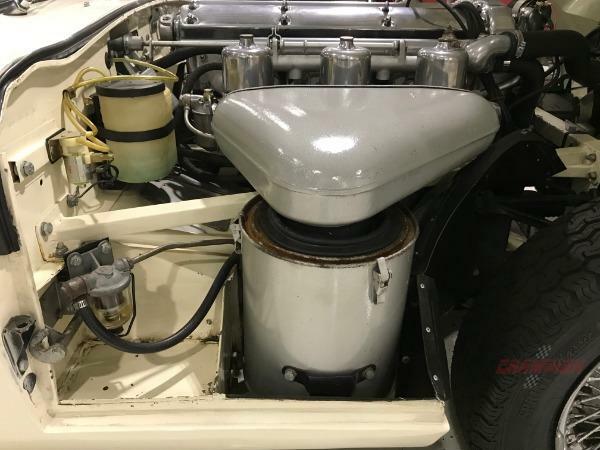 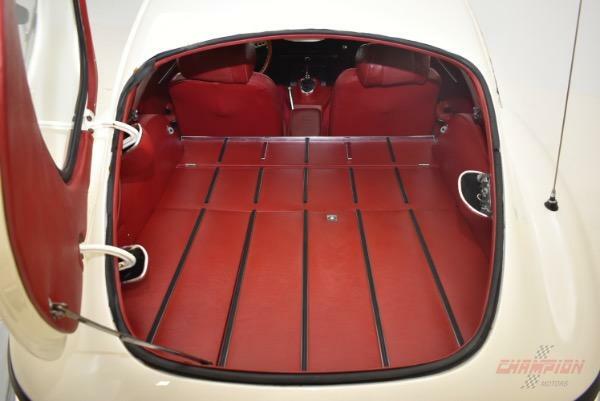 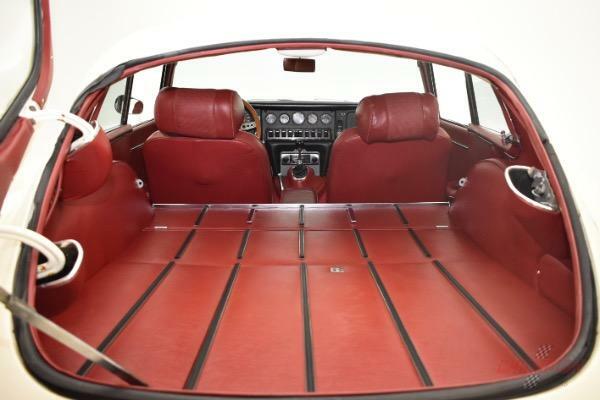 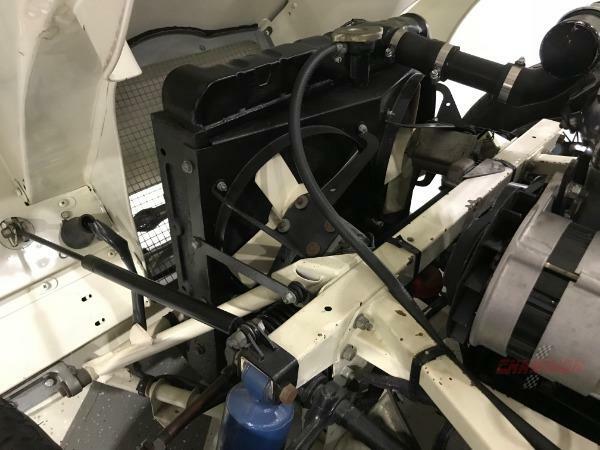 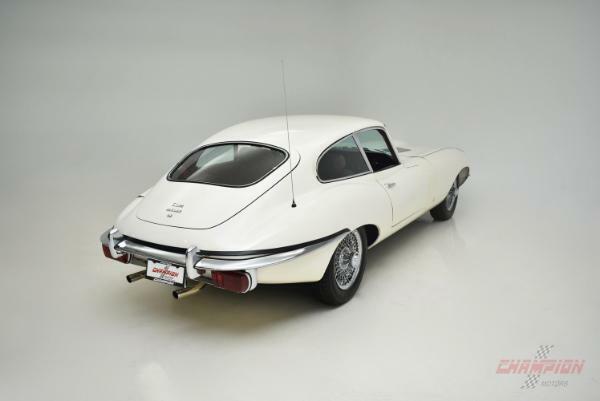 One of our favorite configurations for an XKE in terms of aesthetics is the XKE coupe, the sloping roof line just adds that little bit of extra to the total design of the XKE to truly make it one of the most beautiful sports car designs ever executed. 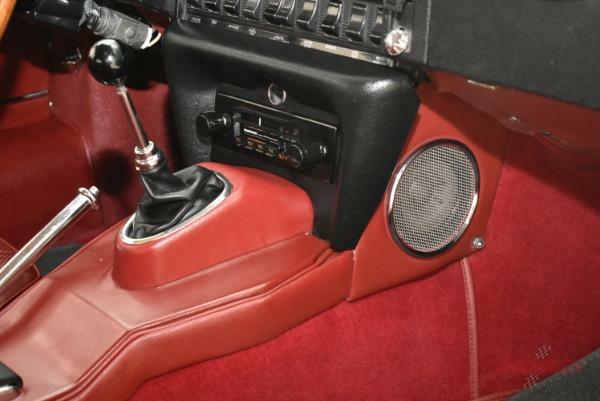 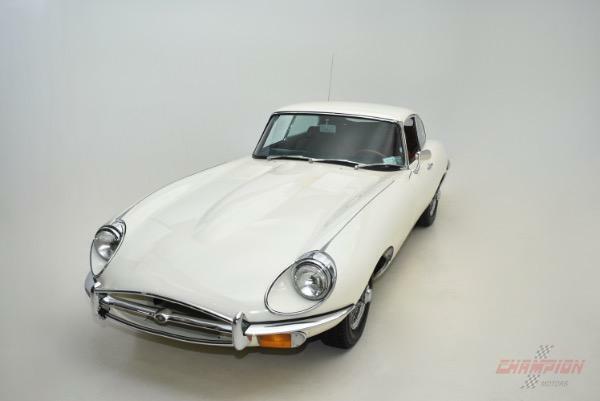 The second thought in reference to the car in this ad is that color is always very important and XKE's in cream just have a certain amount of extra "POP"! 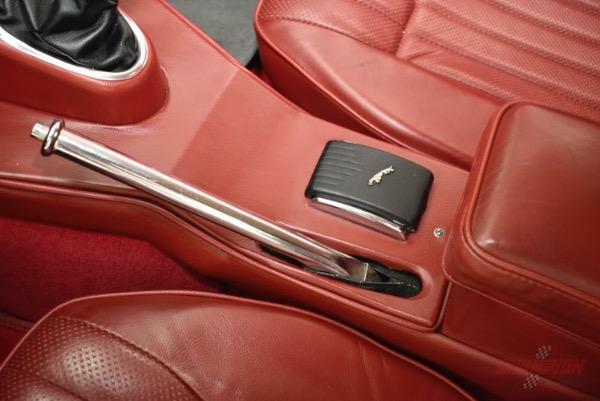 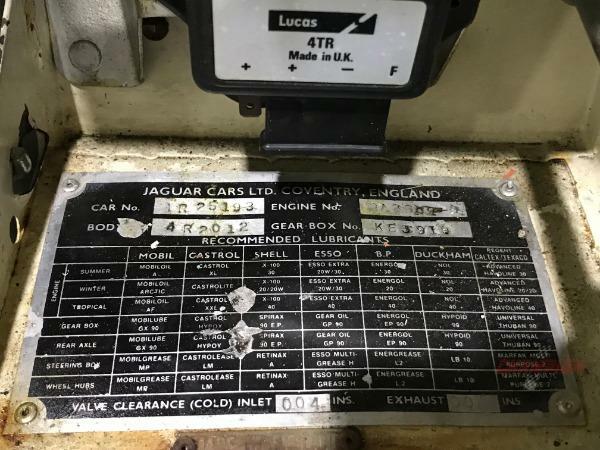 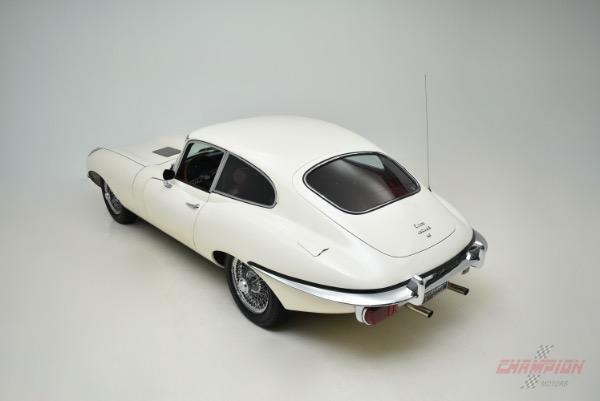 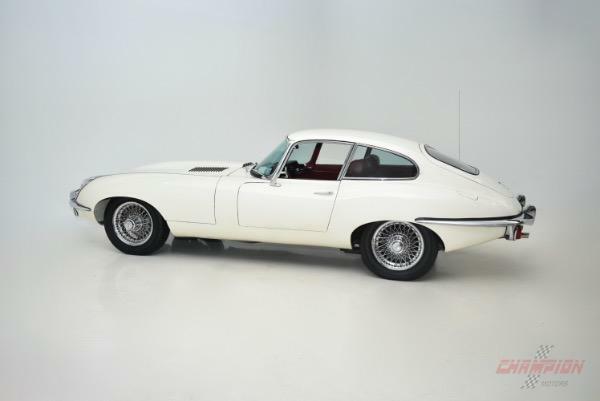 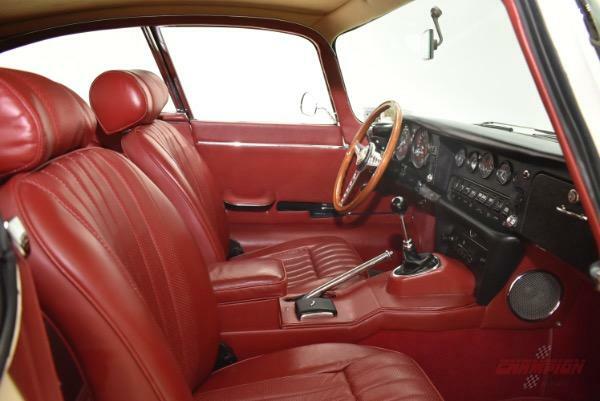 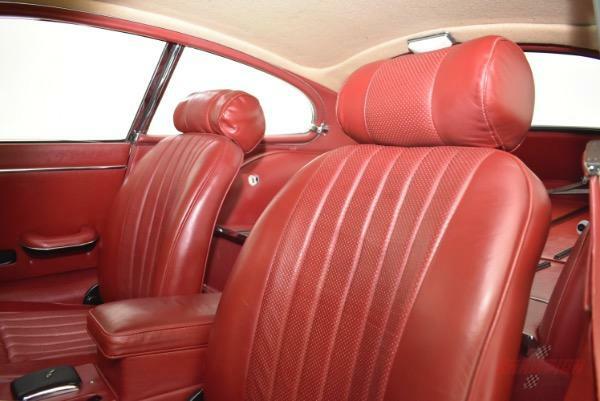 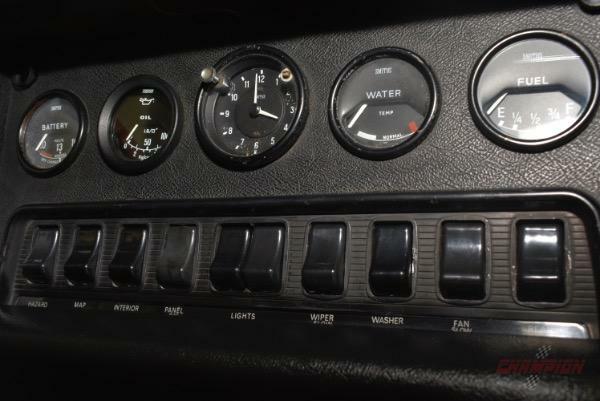 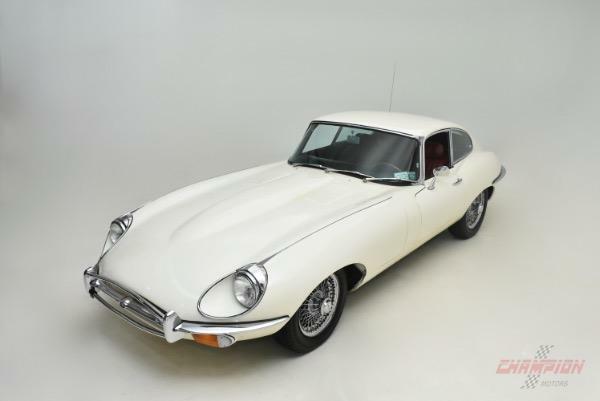 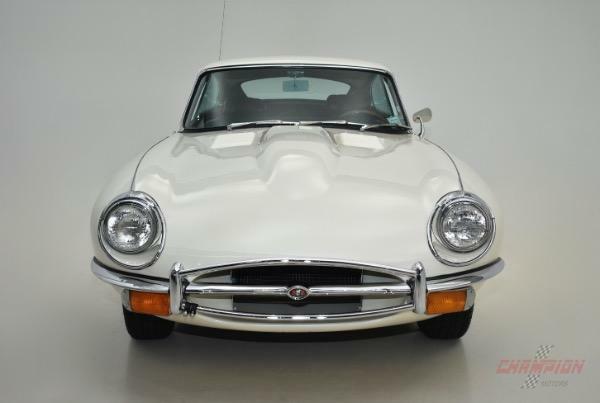 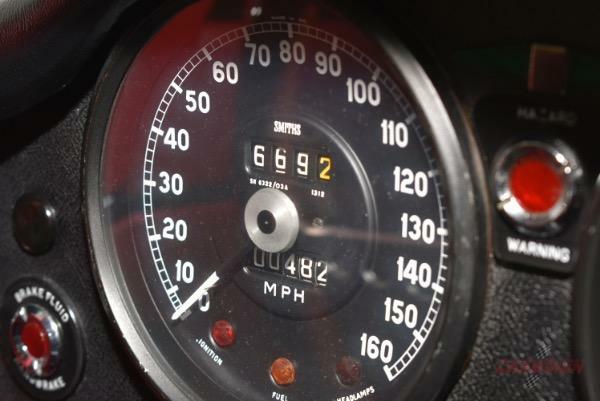 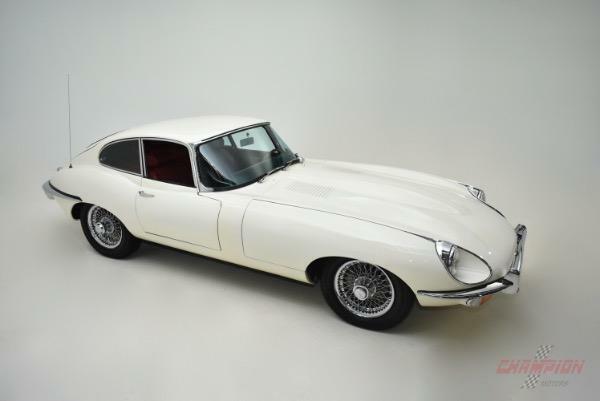 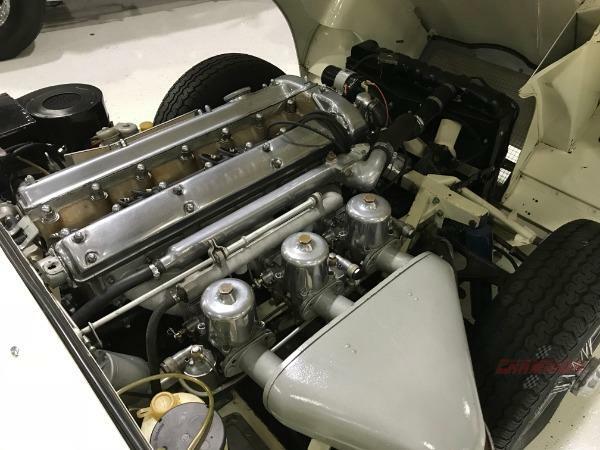 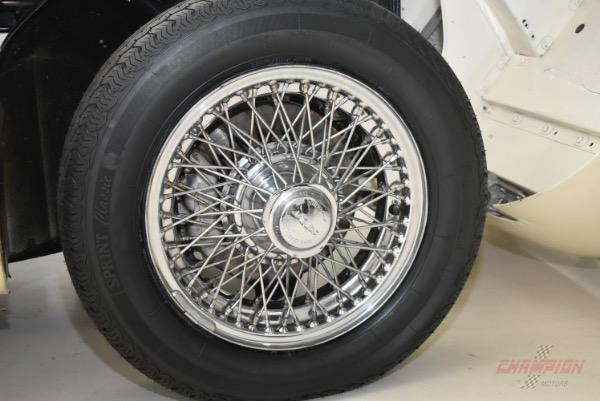 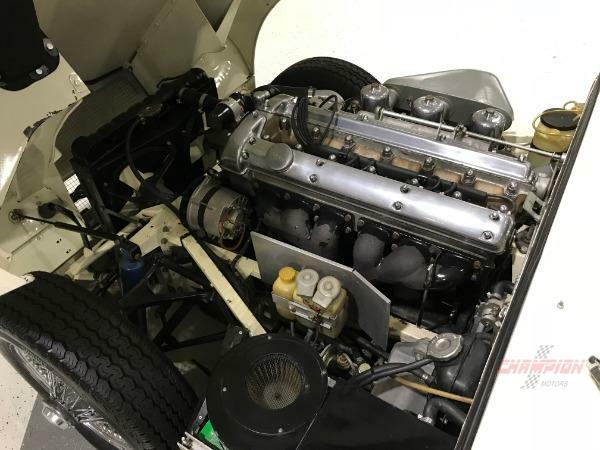 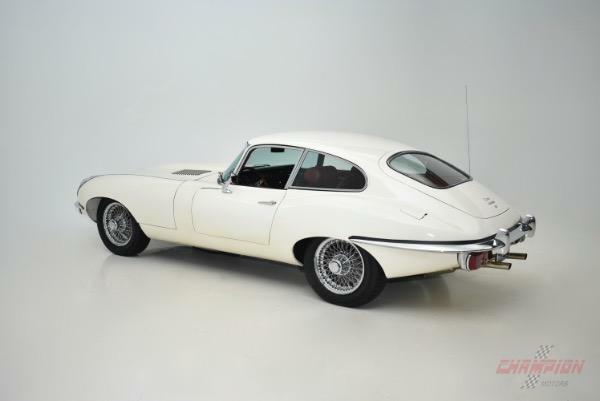 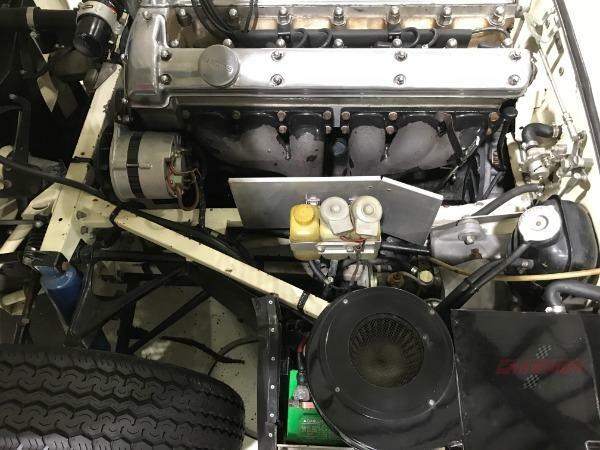 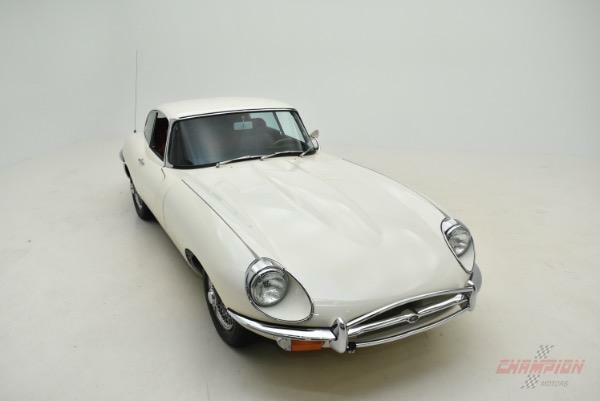 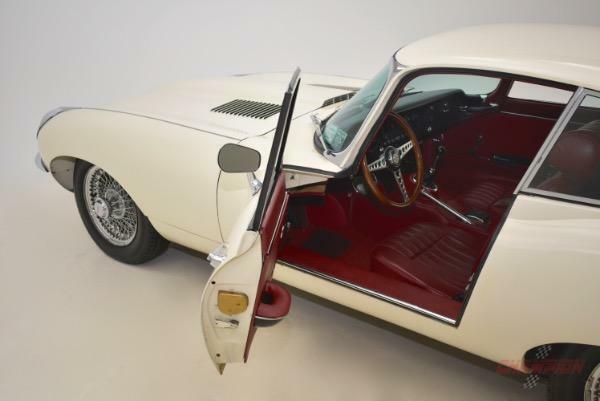 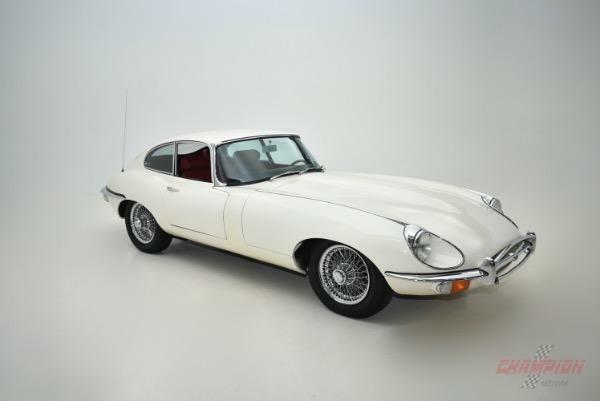 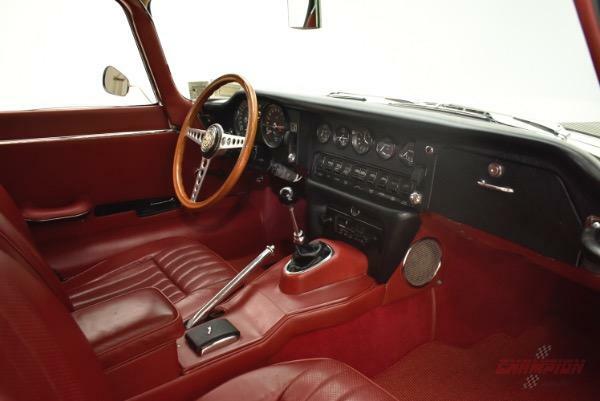 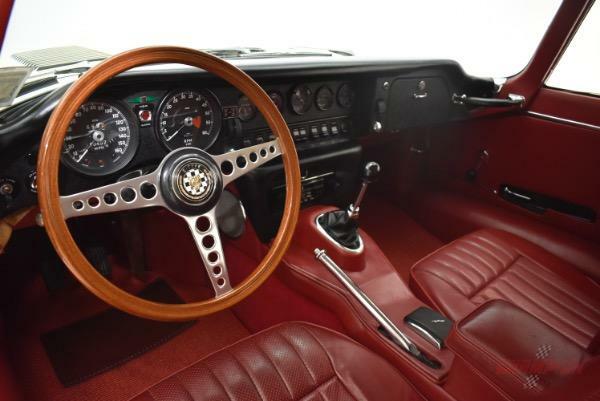 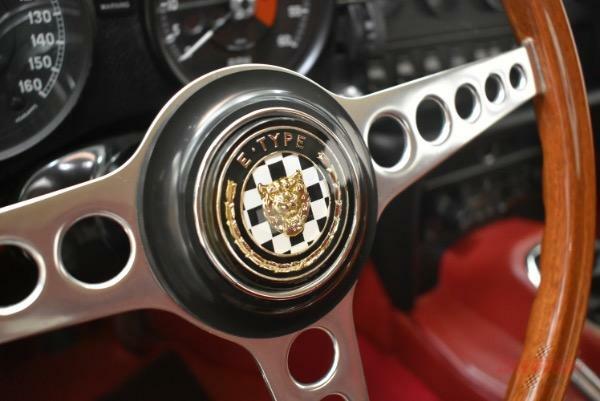 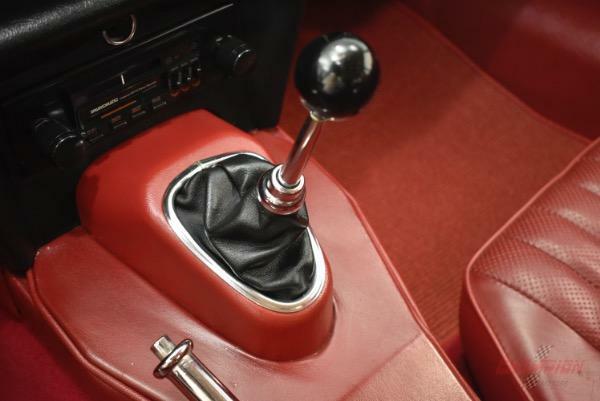 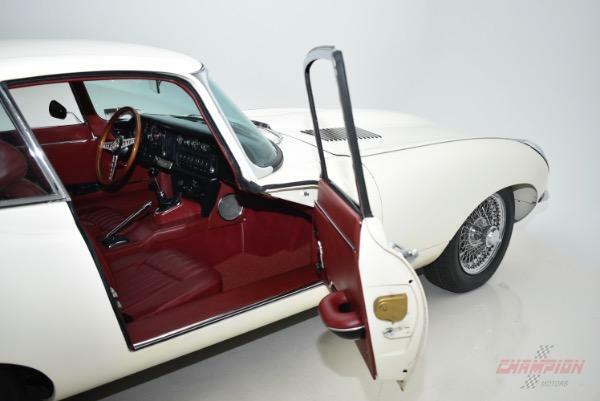 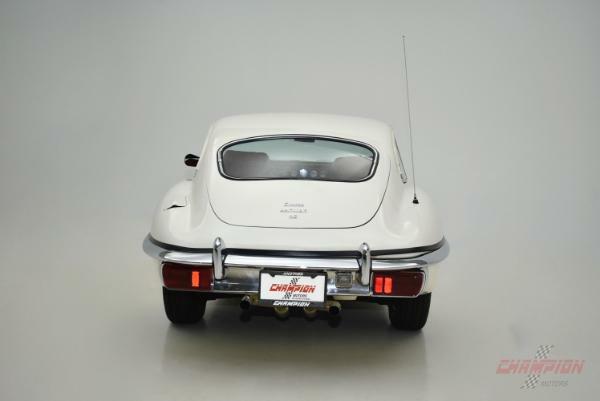 As you can see from the photos of this 1969 Jaguar XKE coupe that is listed it is strikingly beautiful.